Want to save money, see a charming Mexican city (complete with a chocolate museum), explore Mayan ruins, all without crowds of tourists? Just come vacation in Valladolid! 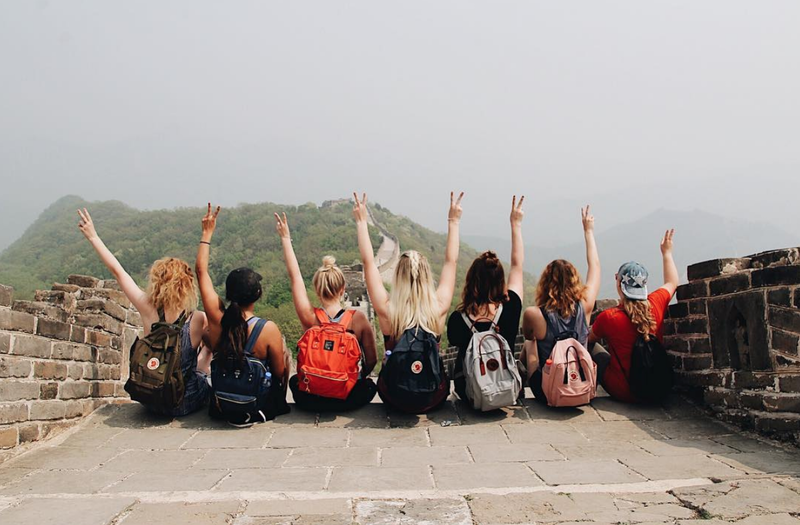 Just because you’re on a budget, it doesn’t mean you can’t see some awesome places around the world. 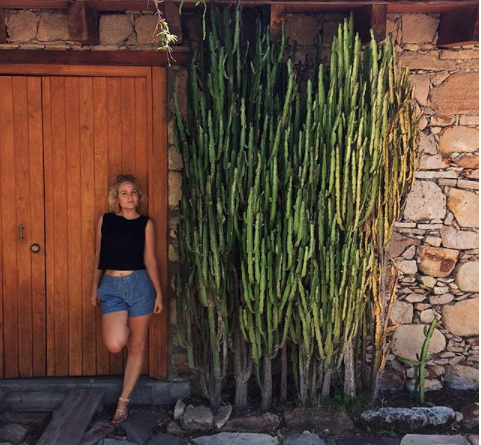 One country you should have your eye on is Mexico — this hidden gem is just bursting full of dense jungles, ancient ruins, dreamy beach towns and a stunning coast line. Seriously, you’ll have a rough time deciding where to go while vacationing in Mexico. See what else your vacation is missing with our Mexico Destination Guide; it’s full of tips, recommended spots, our favorite beaches, hotel suggestions, and more. 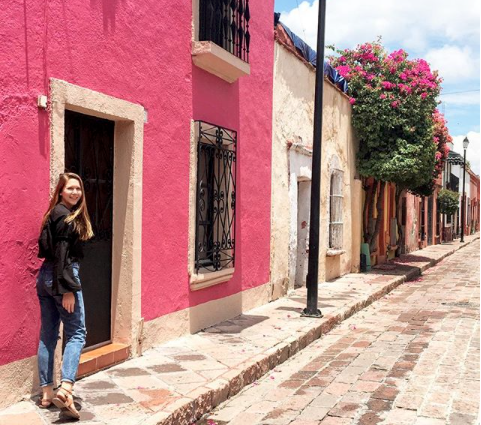 Your best jumping off points are going to be cities that should be on your itinerary already, like Cancun, Tulum or Merida. Each of these spots gets you within a 2 hour (or less) bus ride to Valladolid. If you are anywhere in the Yucatan peninsula, the major bus station in your city will probably have buses taking you to Valladolid; look for ADA first or second class buses. You can't find a direct bus, but you can easily take a bus from the Cancun city bus terminal over to the Playa del Carmen terminal to get a straight shot at Valladolid. Plan on paying around 200 pesos for the first class ticket to Cancun to Playa del Carmen ticket, then 105 for the second class ticket. It will take around two hours or 3.5 hours depending on if you book first or second class. Head to the city's main ADO bus terminal (Avenida 5 at Avenida Benito Juarez). Plan on paying for a 186 peso, first class ticket to Valladolid. That bus is about 2 hours and 40 minutes long. You'll pay less for a second class ticket, but the route takes more stops and it will take you longer to get there. Get first class ADO bus info here, and second class ADO bus info here. Lots of things to do in Valladolid are free — like exploring the charming city square. You’ll see lots of colonial style buildings that look like a page right out of a history book. Be sure to get some stunning pictures of the Cathedral de San Gervasio or the street of Calzada de los Frailes; the whole street is made up of old colonials homes with a pretty park at the end of the street. You can walk all this for free, or rent bikes for cheap if you’d rather ride around Valladolid. The city itself is rather small and tranquil, so planning out an afternoon to lazily stroll through the painted streets is a must. 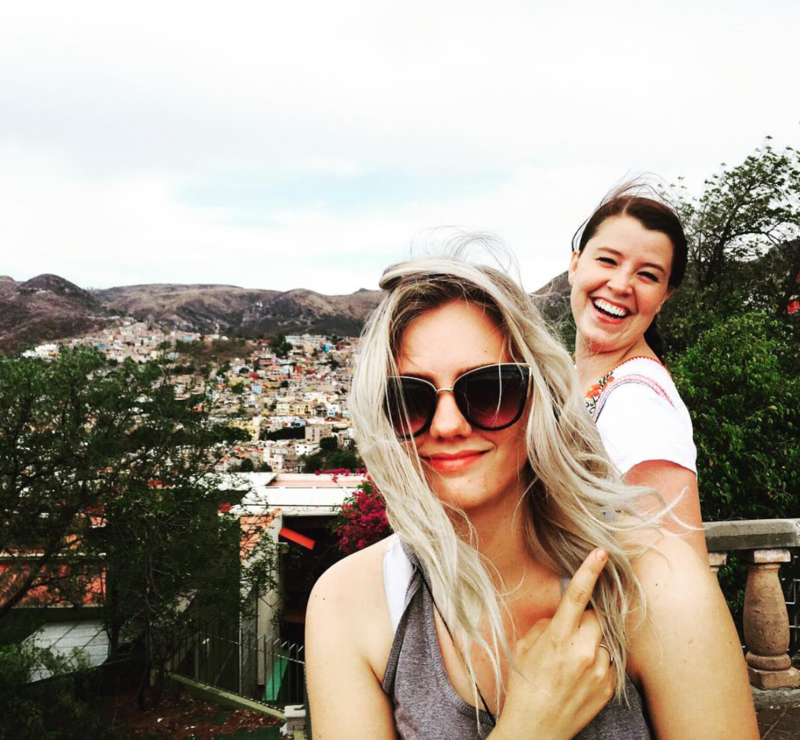 This area feels authentic, and one of the best ways to really experience a local Mexican town is to waltz around, stopping in for ice creams, eating a local eateries and practicing your Spanish with the locals. 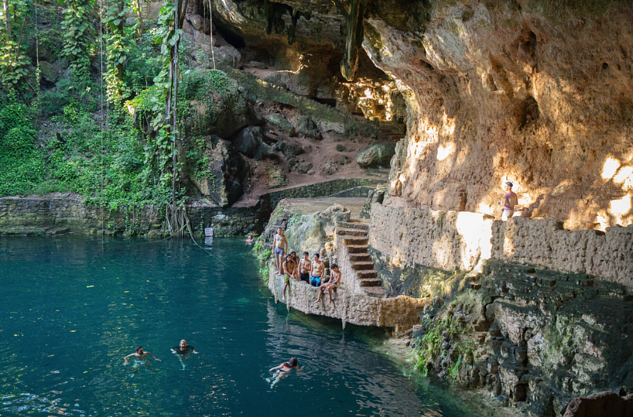 To cool off from the hot Mexican sun, look no further than the Cenote Zací; it’s in a public park that is close to the city center, so you can just walk instead of paying for a taxi. Then, just take the walking path that passes under a huge mass of stalactites, before jumping into the water. The entrance fee is only around $2 which is a total steal. Things do tend to get crowded once the tour buses arrive, so visit before or after the buses get there (which is usually in the afternoon). There are thousands of cenotes in this area, and at least 10 or so are close enough to Valladolid to be reached by bicycle (like Cenote San Lorenzo Oxman and Cenotes Xkeken and Samula). I'd suggest practicing your Spanish or finding someone at your hostel or hostel who speaks English and can help you map out a route to visit some of the less-visited swimming holes if you're feeling adventurous. There’s a little bar offering Mayan organically grown chocolate that would be perfect for any chocolate lovers out there. There is also a deli-style menu if you'd like to go for lunch (Maruja Cafe, Bar y Galeria, Calle 41 #202A (South side of the main Plaza), or you can hang out in the main square and see if you can grab a cheap lunch of street corn and tacos ... and maybe some agua fresca. 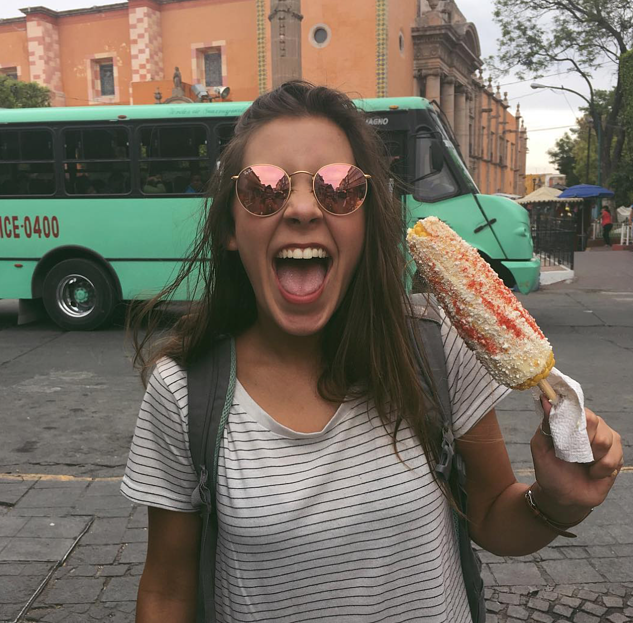 We love the food in Mexico (and the prices). Valladolid is a sleepy city that’s a big hub to some of the major tourist attractions around; places like the beach side ruins of Tulum. Or the ruins of Chichen Itza (LDS volunteers might want to take a LDS tour guide to see this spot). You can plan on staying in this city to save money, but still travel to favorite spots in the Yucatan by taking day trips out of Valladolid. A 40 minute bus to Chichen Itza from here is only around $12; or you can take a 90 minute bus ride for $2. You can also see some other Mayan ruins called Ek Balam in a day. The tallest ruins have been restored which means you’re free to climb to the top and get a 360° view. You're welcome to head here yourself, or you can see if it would better fit your itinerary to get a tour to arrange this all for you. MexiGo Tours is located in Valladolid and has package deals that can take you from this sleepy town to favorites like Chichen Itza, Ek Balam and a couple of others. This blogger has a detailed guide about Valladolid with info about restaurants, places to stay and other details; helpful for when you're planning your trip here. You'll see lower prices here year round than you would in more touristy areas, but like any spot, prices will be lower in those shoulder seasons, like the month of May (between spring and summer) and November (between fall and winter). You can also visit in the low season, which is December to about March; you'll find less crowds and better prices on accommodations and transportation (flights) to Valladolid.